This post demonstrate how to generate SSH private and public key with simple steps and help you to add public key inside your GitHub and Bitbucket account. 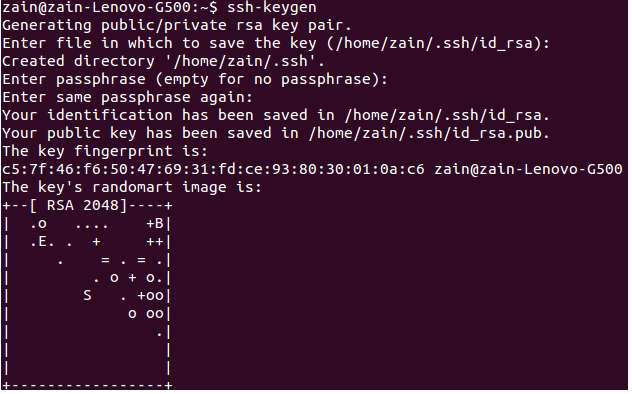 But first why we need this SSH public key? Whenever you access or do some Git operation on remote repository using HTTPS connection from your local machine, you need to authenticate yourself first using username and password. It looks simple earlier, but later becomes headache. 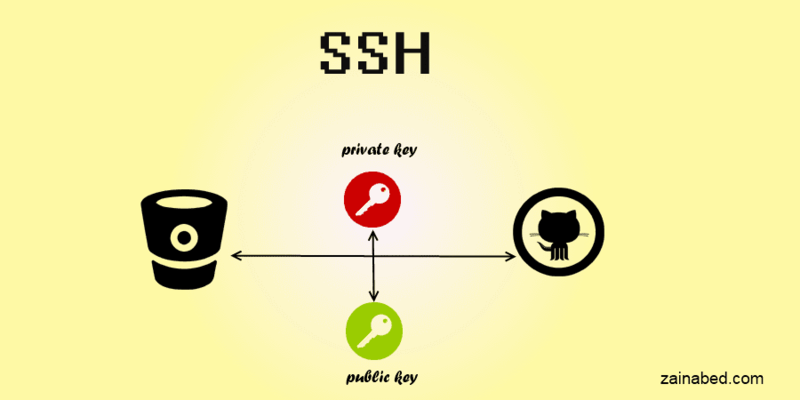 SSH connection helps us to authenticate using public and private keys, that we generate only once, later we don’t need to authenticate, SSH will do this behalf of us. But how does it works? SSH authenticate you using an identity. And this identity is combination of private, public key. Private Key resides in your local machine and public key inside your GitHub or Bitbucket account. When you access Git repository, SSH combines these two keys and authenticates you. then please visit http://www.openssh.com and install SSH to your local machine. Us following steps to generate private and public key, later copy public key and add it in your GitHub and Bitbucket account. once done, keys get generated and get saved inside provided location. Here is sample output of ssh-keygen operation. Then add your key to the ssh-agent. content of public key, this resides inside ~/.ssh path. Now copy this key and visit GitHub or Bitbucket to add it into your account. Open a browser and log into your GitHub account. Select setting icon from top right corner of menu bar. Now add new public key by selecting “Add SSH key” button. It will open a panel to enter public key. Add label for public key and then add copied public key inside key area. Now finish this process by clicking "Add key" button. That’s it, you done with GitHub. Open a browser and log into your Bitbucket account. Select Avatar->Manage Account from the application menu. Under Security section Click SSH keys. Then click Add key button. It will prompt a dialog to add public key. Now finish this process by clicking Add key button. That’s it, you done with Bitbucket.